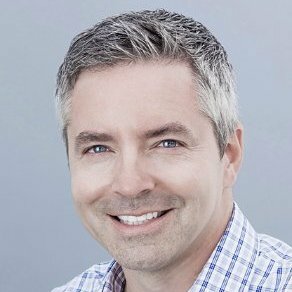 CloudEngage, a leading intuitive suite of omnichannel personalization tools on the market, has announced the launch of Chord. Chord by CloudEngage is an agent-driven live chat system capable of personalizing user experiences in real-time. Chord learns web visitor affinities through conversation and uses that data to create one-to-one experiences across a brand’s digital channels. 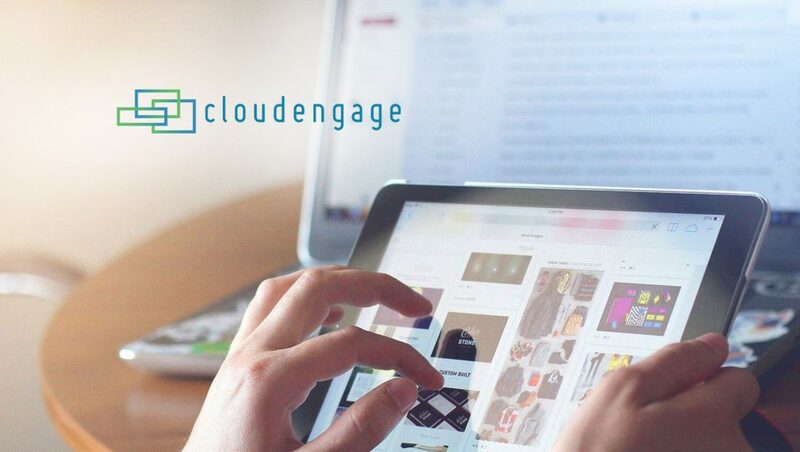 Currently, CloudEngage offers an advanced personalization ecosystem that empowers brands to give their customers a unique and tailored experience that is proven to increase conversions. There is no other live chat solution that combines intelligent segmentation, conversational learning, and robust content delivery. Rather than having to log in to an external chat client, agents interact with visitors on their own website. Conversations persist, adding information to the user profile over time, and creating actionable insights. Also unique is that agents can drag-and-drop content from their website directly into the conversation feed. Product recommendations, interactive images, media links, promotions, and more can be easily shared. Using CloudEngage, customers can dynamically change the content on the website for every visitor using hyper-precise geofencing, customization based on incoming referral links, identifyied­­ user affinities through machine learning, language and local weather, browser push notifications and custom models. CloudEngage also powers real-time relevance and context at every touchpoint.